Tyler ‘Ninja’ Blevins took the gaming world by storm in 2018 thanks to his incredible Fortnite game play and the notorious Twitch stream with world-wide phenomenon rapper Drake. Fortnite in 2019 is all about the $30 million Fortnite World Cup in New York City from July 26 – July 28, with 10 weeks of online qualifiers. Even the online qualifiers for the Fortnite World Cup are offering $1 million each week, equaling a total of $10 million available just through qualifiers. 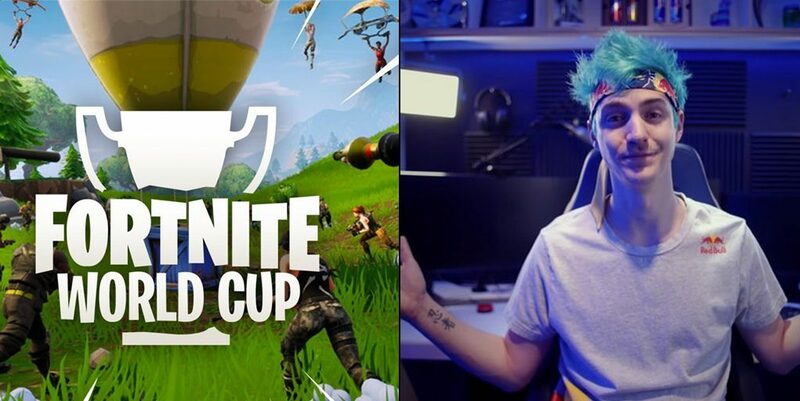 Even though Ninja has not been able to duplicate his 2018 success in 2019, he has publicly stated that he is focusing all of his gaming attention to Fortnite in preparation for the World Cup in NYC. Ninja was streaming on Monday, March 18, when a donator asked him if he was going to switch games and play Respawn’s latest battle royale, Apex Legends. The streamer went on to tell his chat that he won’t be playing any more Apex Legends in an attempt to prepare for the $30 million Fortnite event. 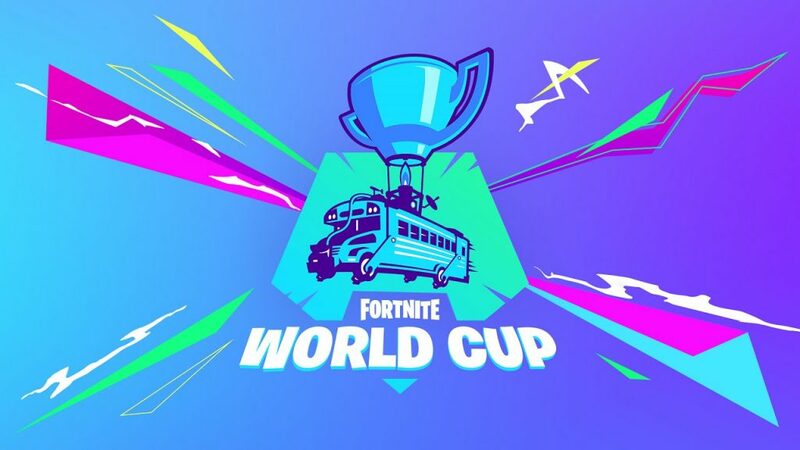 The Fortnite World Cup qualifiers kick off next month on April 13, and last 10 weeks up to June 16. Tons of competitive players have already committed to training for the Fortnite World Cup, like Team Liquid’s 72hrs and Ghost Aydan. What players do you think will rise to the occasion and bring home top placement prizes? Do you think FaZe Clan’s buffed roster will be able to stand against the young Ghost Gaming squad?